Bhindi (okra) is a household name in my country, Pakistan. We need to have bhindi now and then or every week if possible. 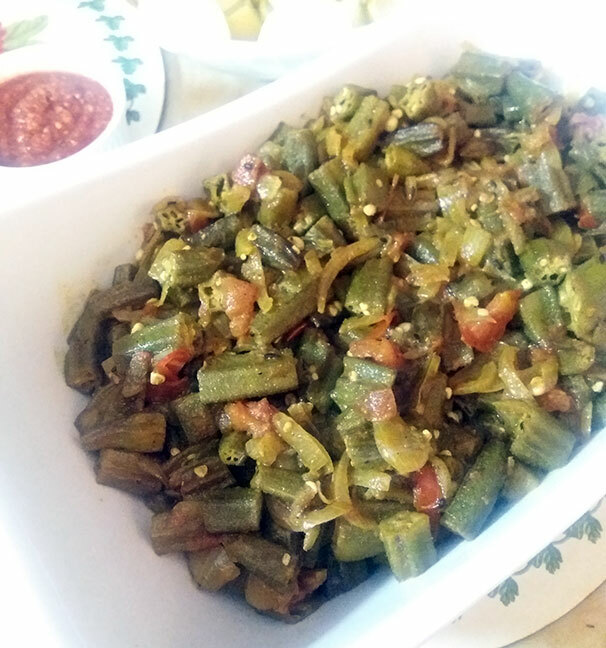 You will either love bhindi or hate it, there is not subtlety involved. 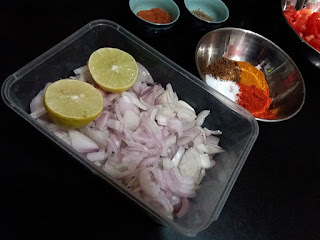 I recently made Lemon Masala Bhindi, my own simple recipe though not unique, for a family dinner. I instantly got requests for the recipe so I am sharing it here with you. Let's start cooking (and drooling). This recipe is so simple you will want to try it instantly. 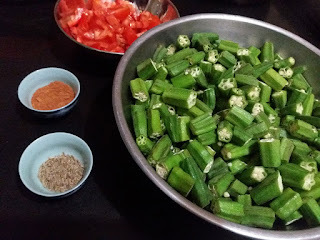 I would suggest you get fresh crisp bhindi (okras) for this. How does one select okra? You break the tip of the tail end and if it snaps without bending or pulling, that means your bhindis are good to go! 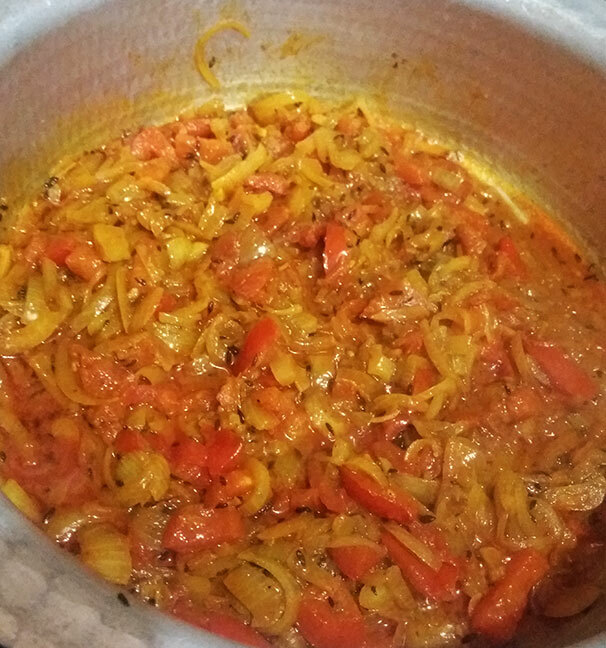 Soft bhindis tend to make the dish very mushy. Clean and chop the bhindi (okra) into small, but not tiny, pieces. 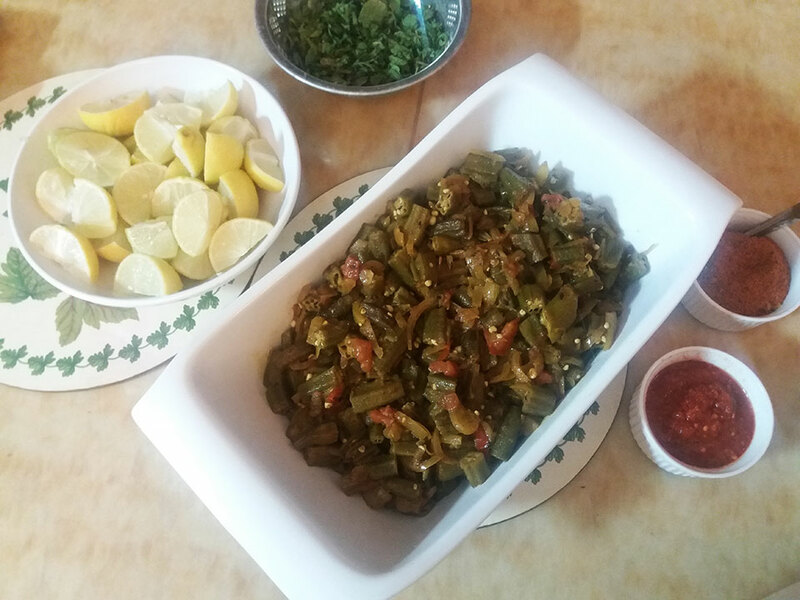 Squeeze one lemon on the chopped bhindi, toss it a little and store in the fridge for a couple of hours. The lemon is absorbed by the bhindi and adds flavour to the dish. It also cuts down the use of salt which is healthy. For cooking, preheat oil in a skillet or wide pot and lightly fry the bhindi till its half cooked. 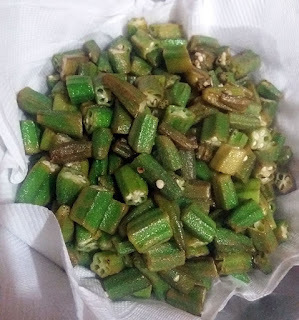 Set aside the half fried bhindi on a tissue paper or butter paper so all the oil is soaked up. In a fresh skillet or wide pot preheat oil. 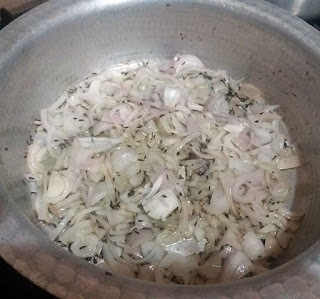 Add cumin and then shortly after add chopped onions. 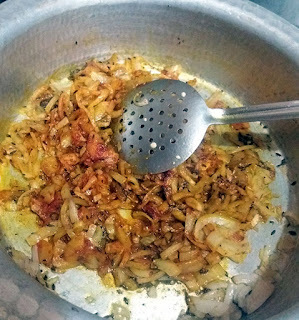 Saute so onions are light in color but not caramelised. Now add the salt, chili powder, turmeric powder and garam masala and fold it in the onion and cumin mix. 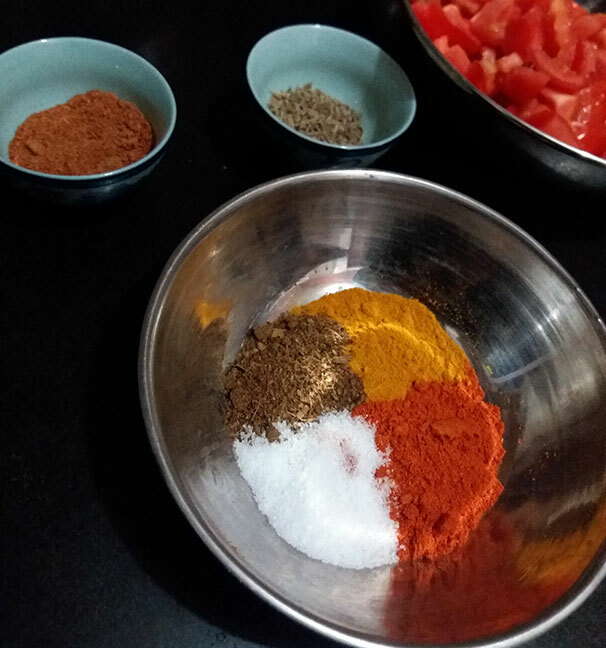 I like to stew the spices a little as it intensifies the flavour. 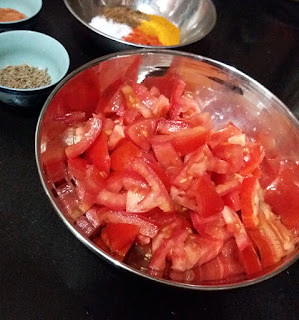 Add the chopped tomatoes and mix with the rest of the ingredients. 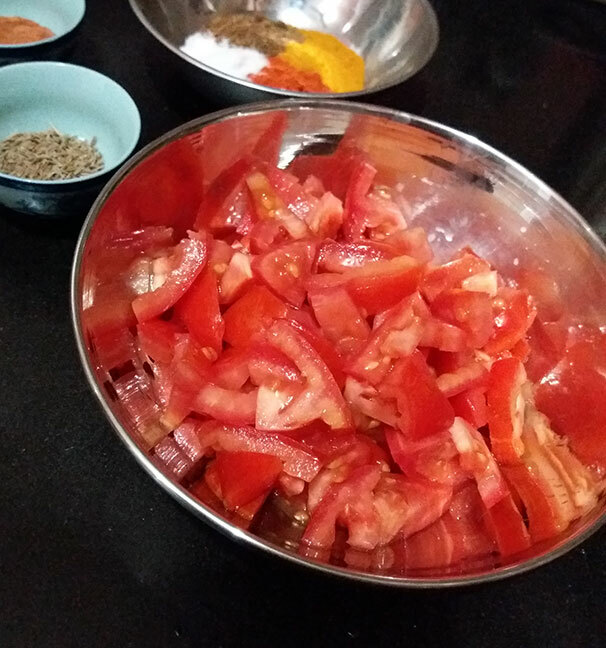 As tomatoes have water you can easily let the mixture cook for a minute or two without worrying about it burning. Just make sure the heat is on medium-low. After 2 to 3 minutes add half a cup of water and let the tomatoes cook till water turns into a thick, yet not pasty, gravy. Stir in the bhindi, add chaat masala and squeeze the rest of the lemon. 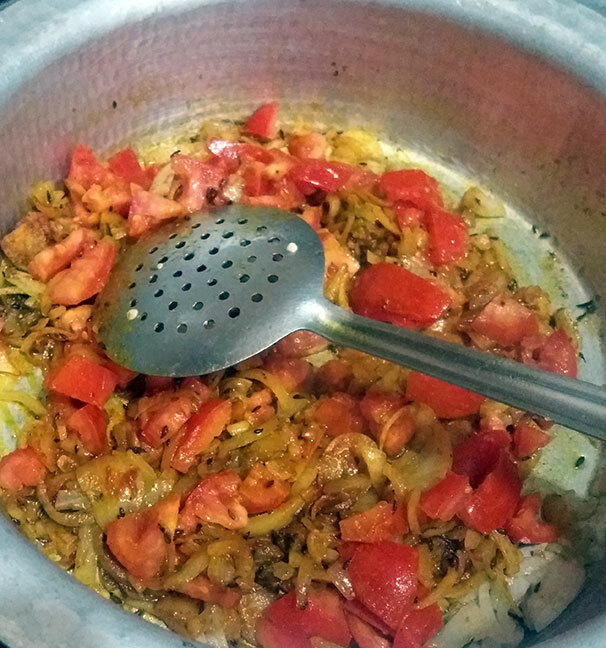 Cook for 2 to 3 more minutes or till bhindi is cooked (but not mushy). Garnish with fresh chopped parsley and serve hot with Chapaati, toasted bread or boiled rice. You can actually eat this bhindi raw. I hope you enjoyed this recipe. 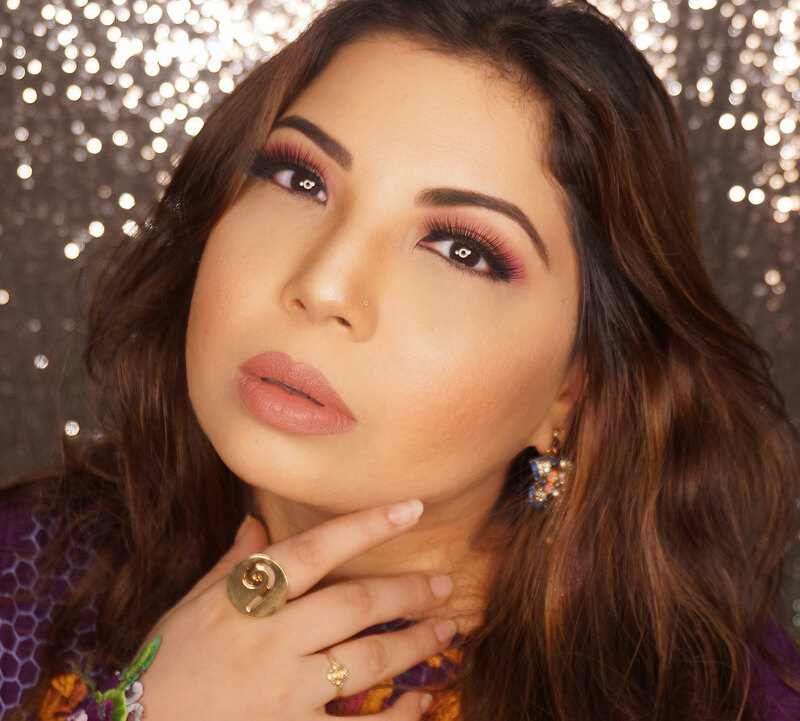 Do share your feedback and experience after trying this yourself. Would love to know what you guys think. Wahoo! 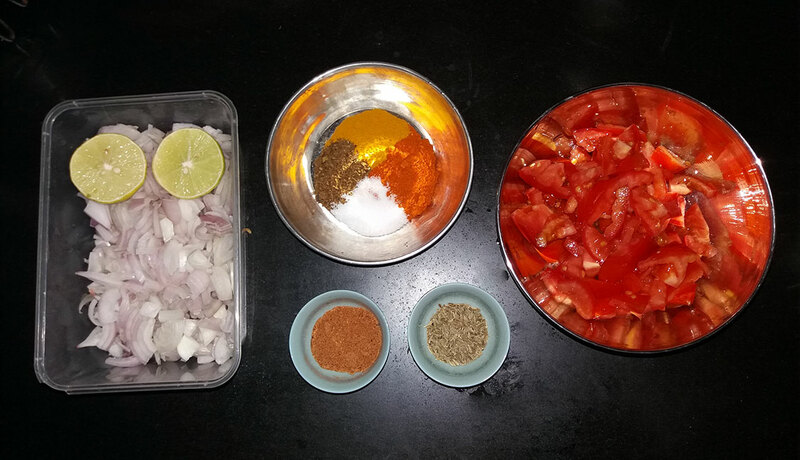 the recipe look amazing, I often look bhindi in my home, but I keep on searching new recipes to make it in a different way. Would def, try your recipe as well.